I gave my husband a pair of slippers as one of his Christmas gifts. He’d needed a pair for a while and had been walking around in red wellie socks for several months looking like a movie extra in Dr. Zhivago, one of his favorite films. Finding them was no easy task. He is particular about his feet and while they are not big, he prefers a looser fitting shoe with a bit of extra width. I found Clarks, King Switch slippers in a nearby town and they’ve been perfect. Before I say any more, I want to let you know that I have John’s permission to share this next part. Lately, John’s been going on walk-about in his slippers. It began one night about a week ago when he set off on foot to meet me and some friends at the pub. He noted privately to me that he was running a bit late as he’d walked half-way there before realizing he was wearing his house slippers. We had a little laugh about it and went on with our evening. He said yes with a slight bit of exasperation and after I had a laugh, I said, ‘You didn’t wear them into the store, did you?’ He said he went into Asda to pick up a few things and went up to their shoe area to see if they had a canvas shoe he’d bought in the past. He’s been looking for his size for some time and when he didn’t see it, he decided to try on a different style to see if it might be a good substitute. Looking down to take off a shoe to try on one of the new ones, he realized he was still wearing his slippers and said, ‘Oh, bugger!’ Then he remembered that he had just done the grocery shopping at Morrison’s and said, ‘Double bugger’ before hurrying back to the car to change. I asked him if he saw any of our neighbors while he was out as it’s unusual not to run into someone we know. He said no and that they’d probably gone the other way after seeing him coming down the aisle in his slippers. He said they’d probably thought, ‘Poor old chap’ if they had seen him, although as quickly as he likes to move through the store, I’d say it’s unlikely anyone had a chance to notice his feet. We had a pretty big laugh over the visual he would have presented shopping in slippers. 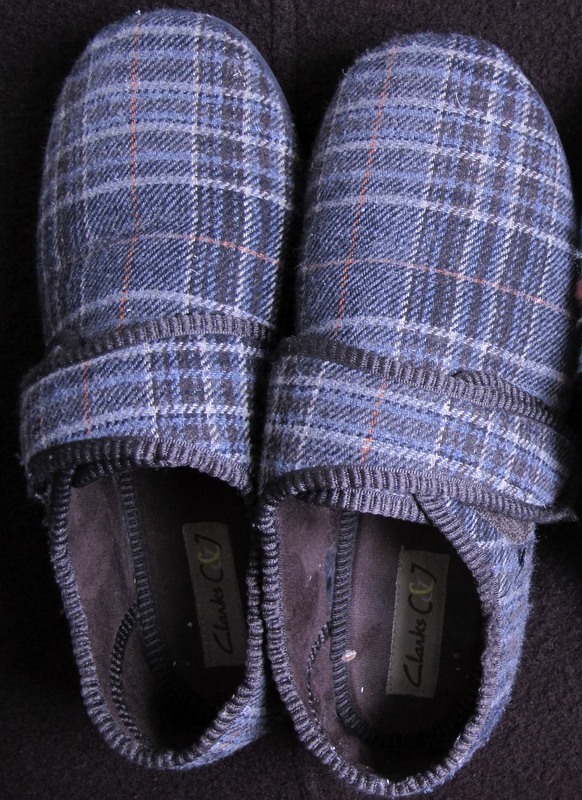 After that, I wondered what makes Clarks slippers feel so different than his previous ones … I gave them a good going over and after talking with John, decided it must be down to two areas. 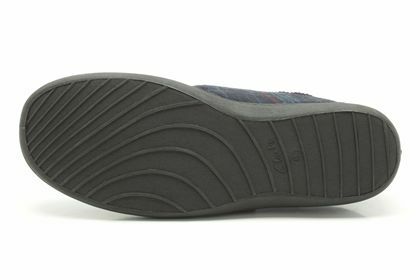 It turns out that the solid no slip soles on Clarks slippers along with the firm bit across the top contribute to the solid shoe-like feel. I told him if they were as comfortable as he said they were, I was going back to the Clarks store to buy a few more to tuck back for when these wear out. He jokingly said he might try them on the TMB the next time we walk it. That would be an interesting test … 105 miles through the Alps in his slippers. What would people say? 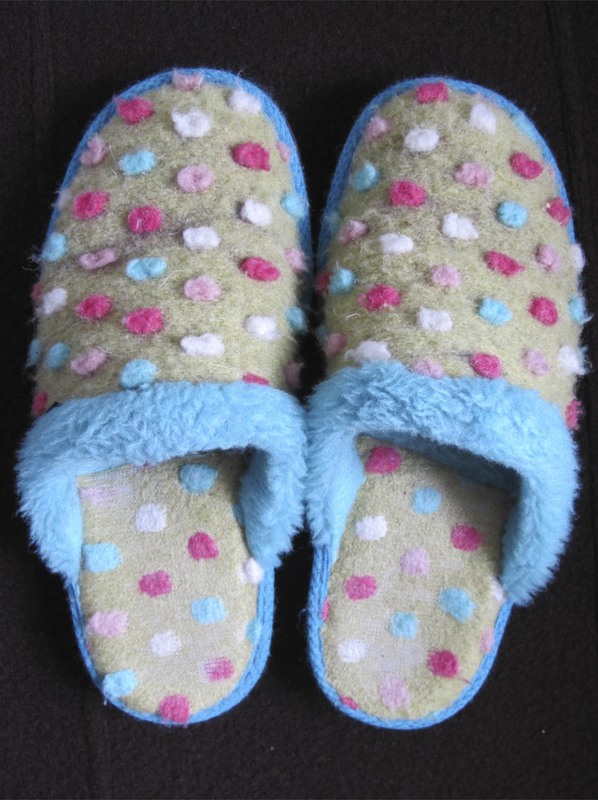 I never forget to exchange my slippers for shoes before leaving the house … I wonder why? Since we’re sharing funny stories … what’s your funniest ‘Oops’ moment? When a day begins with a sunrise this gorgeous it may be reasonable to assume that something special is going to happen. Five years ago today I sent the email below. I sent a real email to your other email address. Sorry I dragged my feet a bit. On January 7th 2008, he was a man I barely knew. We’d only exchanged one email after meeting on a UK dating site. He had a look that caught my eye, and I liked what he had to say in his Guardian Soulmates profile so when an accidental save to favorites action on my part sent him a message saying that I was a fan, he sent me an email that started a correspondence that led to marriage. You may know this story if you’ve read GOTJ for long, but I want to point out a connection I found interesting in the date of the email above and something that occurred this morning. After John and I married and I decided that I was going to apply for a British citizenship, I found myself hoping that I’d be approved in 2012 which was the shortest amount of time it could happen. Given that it can take up to six months for approval, I’d hoped my naturalization ceremony might occur around one of our anniversaries. We have a couple in January and February that are important to us. As if happened, I had my ceremony the day before Thanksgiving and after redoing my passport application four times, (don’t ask) I submitted the dreadful form and all the other documentation required for my British passport. You can probably see where this going, right? 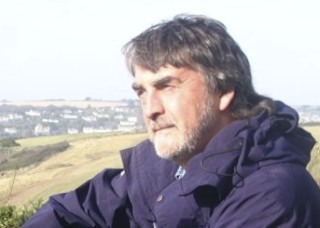 Today is the fifth anniversary of the day I contacted John after ‘dragging my feet’ as I said in my email. I was worried about things that as it turns out, have not mattered at all. A black car pulled up in front of the house this morning. It looked like a black taxi you’d see in London only without the taxi sign on top and it was totally out of place in our little village. 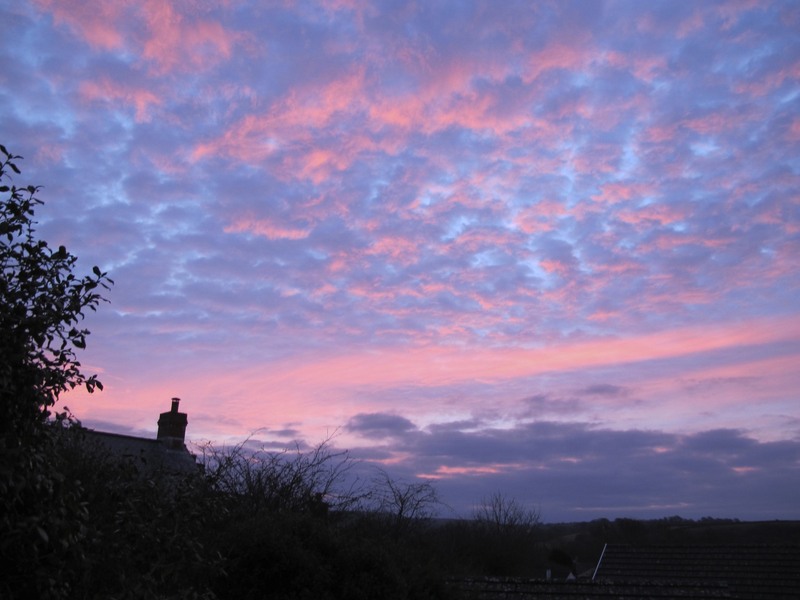 Seeing it through our kitchen window, I wondered for a moment if it might have something special for me. Why something for me, you ask? 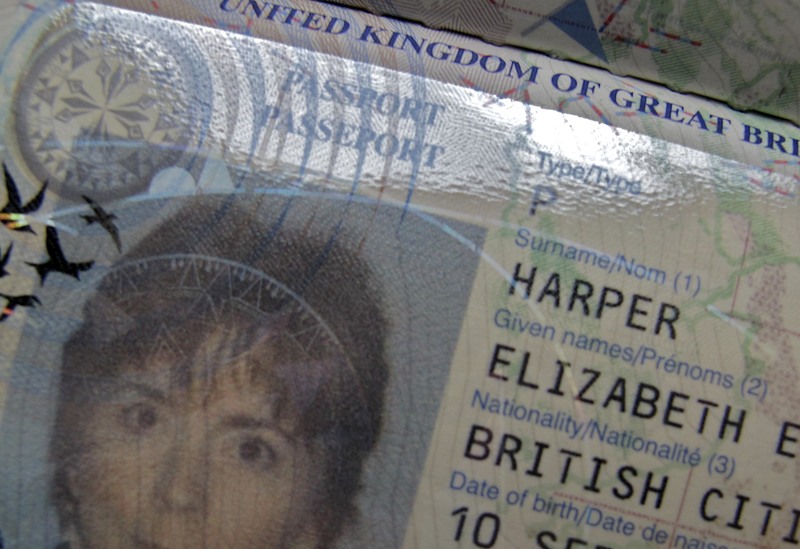 Because I had an identity interview last Thursday satisfying the last step needed to receive my British passport. And today … look what showed up! You can call it coincidence, synchronicity, or luck, but I think it’s pretty remarkable. 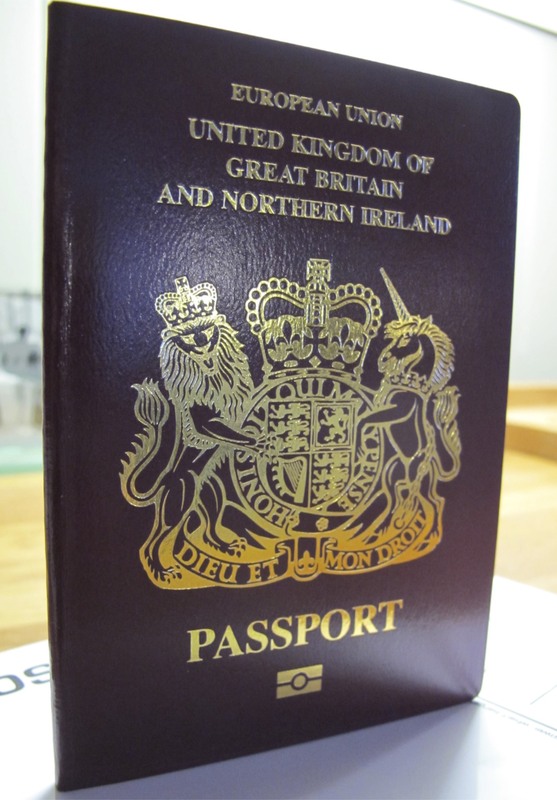 That’s right … my British passport arrived exactly five years to the day that I sent John my ‘ foot dragging’ email. No laughing at my photo, please. You’re not allowed to smile in them anymore so it’s pretty awful. Still, I’m pleased as I can be. How about you … is there some bit of magic you can’t explain in your life? Big or small, do share it with me in a comment below.